Rare opportunity to own a piece of Green Cove Springs history. This beautiful Fine Art Gallery/home has a great history and added features such as tile from the Flagler Hotel that have been added to give it an exceptional touch. Just off US 17 in the heart of Green Cove this unique home features antique door knobs, hardwood floors, beautiful balconies and a great front porch. This house is zoned commercial and allows it to be residential as well. 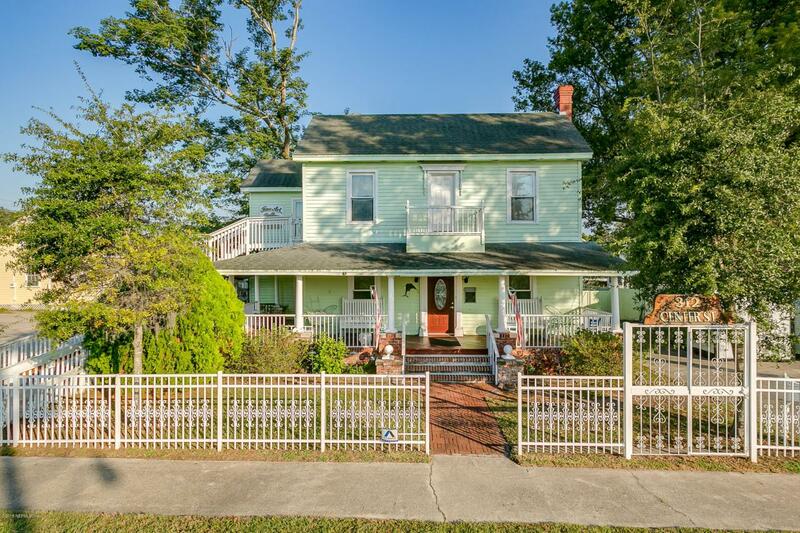 This wonderful home is 3 bedroom 1 1/2 bath with plenty of room to re-design. Property also includes a Garage/Studio room of 624ft which iis airconditioned and two other storage buildings. From the chandeliers to the tile floor this can be office, retail, restaurant or a home.